Beavis, Mary Ann and HyeRan Kim-Cragg. 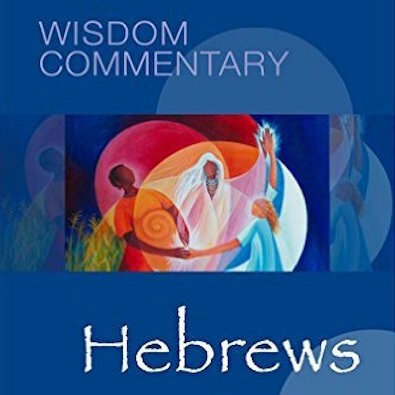 HEBREWS: WISDOM COMMENTARY (Vol. 54). Collegeville, MN: Liturgical Press, 2015 (238 pages, $39.95). The Wisdom Commentary series will eventually provide diverse feminist biblical interpretation of every book in the Bible. Through multi-lens collaboration, Beavis and Kim-Cragg reveal the undercurrent of Sophia throughout Hebrews helping to move beyond traditional interpretations of sacrifice. Of particular interest are poems by First Nations author Marie Annharte Baker. A welcome addition to any student or preacher’s library. Chowdhury, Elora Halim and Philipose, Liz, Editors. 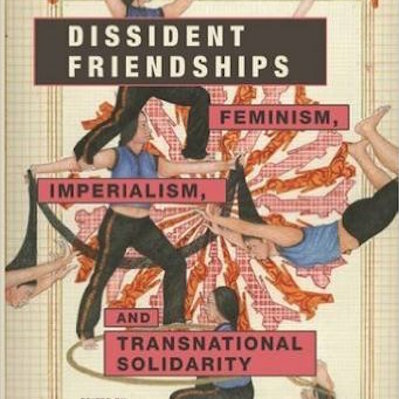 DISSIDENT FRIENDSHIPS: FEMINISM, IMPERIALISM, AND TRANSNATIONAL SOLIDARITY. Urbana, IL: University of Illinois Press, 2016 (272 pages, $30.00). Given the fraught global political situation, strong transnational friendships among women are crucial for understanding our differences and standing in solidarity against unjust policies. Scholars from a range of backgrounds and fields draw on post-colonial theory to address important questions: what does effective solidarity among women look like? How do we build subversive friendships that aid resistance? This is a timely collection. Crowder, Stephanie Buckhanon. 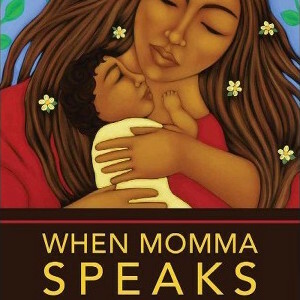 WHEN MOMMA SPEAKS: THE BIBLE AND MOTHERHOOD FROM A WOMANIST PERSPECTIVE. Louisville, KY: Westminster John Knox Press, 2016 (129 pages, $22.00). Stephanie Crowder says, “Mothers, you rock!” Drawing on historical portrayals of African American mothers and womanist biblical interpretation, she develops “womanist maternal thought.” Biblical examples of motherhood, including Hagar and Bathsheba, provide jumping off points to reflect on contemporary contextual challenges to mothers, especially African Americans. The discussion questions at the end of each chapter make this book useful for any one looking to understand motherhood in new ways. 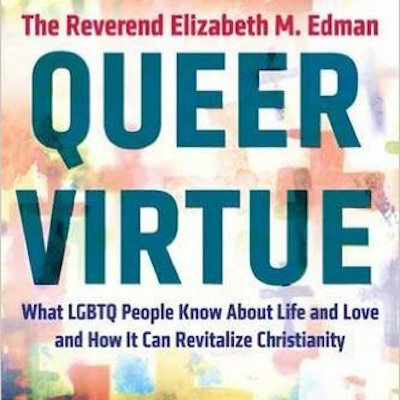 Edman, Elizabeth M. QUEER VIRTUE: WHAT LGBTQ PEOPLE KNOW ABOUT LIFE AND LOVE AND HOW IT CAN REVITALIZE CHRISTIANITY. Boston, MA: Beacon Press, 2016 (181 pages, $25.95). Elizabeth Edman offers part autobiography, part theological analysis. She digs deeply into the “inherent queerness” of Christianity–it’s resistance to order, the blurring of boundaries, and the rupturing of binaries. Queer Virtue is an engaging narrative that brings queer theory into conversation with Christian history. An important read on religion and queer issues. 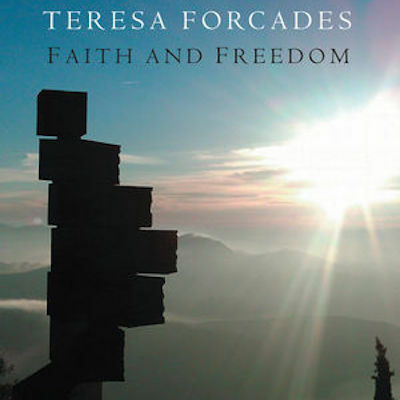 Forcades, Teresa. FAITH AND FREEDOM. Cambridge, England: Polity Press, 2017 (124 pages, $12.95). The daily prayer schedule of her Benedictine community provides Theresa Forcades with a fitting framework for her insights. Medicine, politics, feminism, and spirituality are grounded in deep appreciation of human freedom and divine love. Courageous, relentless explorations of basic human experiences, especially forgiveness, destine this work to be a postmodern spiritual classic. Long, Kimberly Bracken. 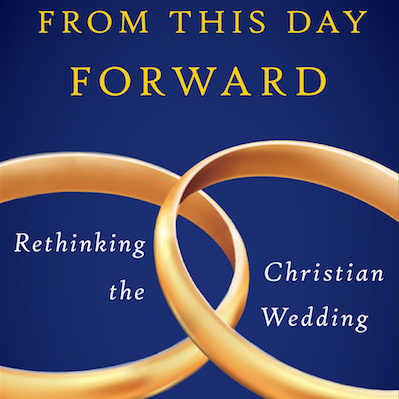 FROM THIS DAY FORWARD: RETHINKING THE CHRISTIAN WEDDING. Louisville, KY: Westminster John Knox Press, 2016 (185 pages, $20.00). Marriage is risky at best, but trying to minister to people who want to marry is trickier still. Kimberly Bracken Long offers a realistic, relatively egalitarian, and helpful guide for pastoral people who want to be useful at a liminal time in the lives of those making a legal, religious, and/or social leap. Naegeli, Verna, Josée Ngalula, Ina Praetorius, Brigitte Rabarijaona, editors. 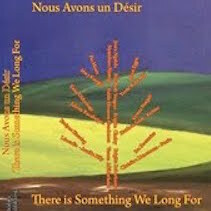 NOUS AVONS UN DÉSIR/THERE IS SOMETHING WE LONG FOR. Kinshasa, DRC: MÉDIASPAUL, 2015 (223 pages, $20, tsenamalalaka.wordpress.com or contact coordination@malalaka.org). Nineteen African and European women theologians share their deepest longings, their basic commitments in this multi-language volume. They model ways of engaging one another and letting differences emerge respectfully. They prove that there are no right answers in religion, but many provocative, helpful questions. Rycenga, Jennifer and Linda Barufaldi, editors. MARY DALY READER. New York: NYU Press, 2017 (453 pages, $35.00). Here it is—the best of Mary Daly for future generations to savor. 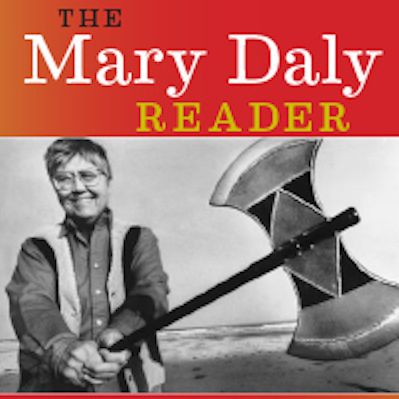 Thanks to editors Jennifer Rycenga and Linda Barufaldi, Robin Morgan’s Preface and Mary E. Hunt’s Biographical Sketch, Mary Daly comes alive. With her wry smile, brilliant analysis, poetic unto mystical writing, she wields a mighty labrys of thought. From her earliest inklings to her last Summation, this is work to read, ponder, reject, discuss, savor, question, or write your own. Stokes, Jeanette. 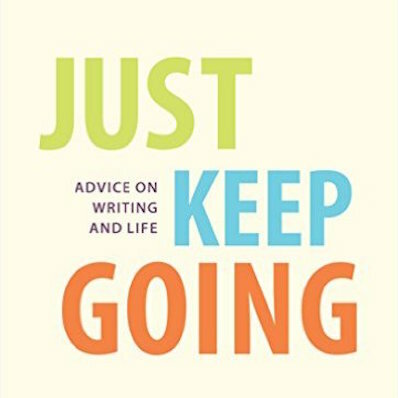 JUST KEEP GOING: ADVICE ON WRITING AND LIFE. Durham, NC: The Resource Center for Women & Ministry in the South, Inc., 2016 (110 pages, $20.00). Many people write, but few people are writers. Jeanette Stokes is one of the few who does it well and has the generosity to share her method. Readers will find tips and practices that work and a host of lovely examples in this welcome resource. 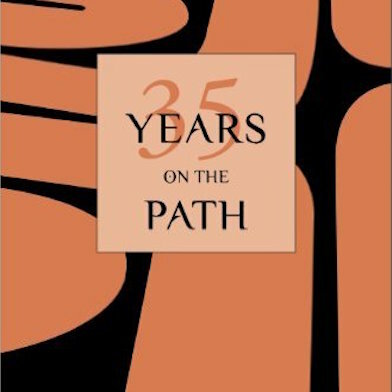 Also by Jeannette Stokes, 35 YEARS ON THE PATH. (Durham, NC: The Resource Center for Women & Ministry in the South, Inc., 2012 (154 pages, $20.00), which follows 25 Years in the Garden, are occasional essays that show how a writer writes. Jeanette Stokes just gets better and better as a writer, organizer, artist, and human being. This series chronicles a process that is akin to the making of fine wine and the results are simply delicious!